Sustainability features include LED lights, motion-activated lighting and a 4,800 square foot green roof system on the disinfection building. 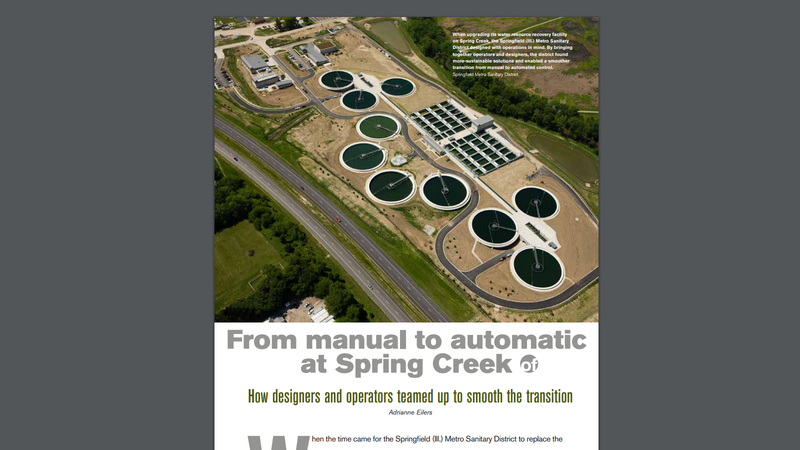 Crawford, Murphy & Tilly (CMT) was the project manager and lead designer for the new 32 MGD Spring Creek wastewater treatment plant. 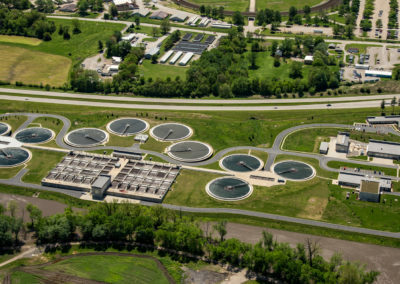 The facility provides the Springfield County Water Reclamation District the capacity to meet regulatory requirements and consumer demand into the future. 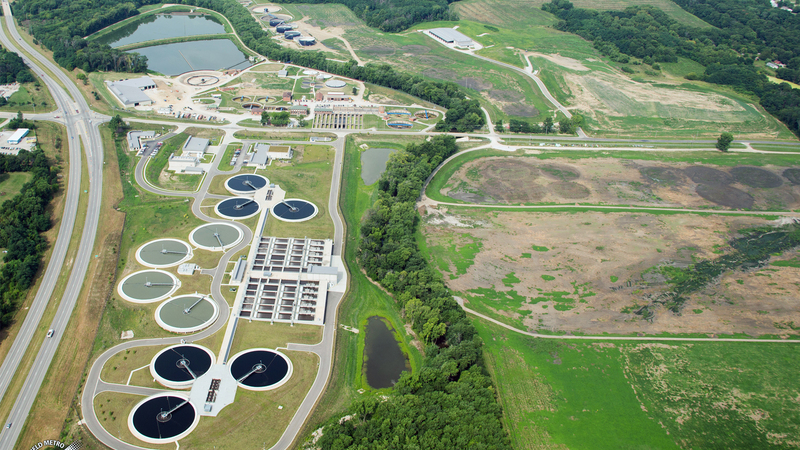 With a peak flow of 80 MGD, the new plant features a new administration and operations buildings, state-of-the-art headworks, one of the largest biological nutrient removal (BNR) treatment facilities in the Midwest, UV disinfection anaerobic digestion, sludge dewatering, ad both wet and dry sludge storage facilities. The project also features systems integration designed for the fully automated facility, replacing the original plant built in 1928. The $125 million project is an achievement demonstrating a high level of complexity, innovation, sustainability and client satisfaction. Given the scale of the project and the significant evolvement from manual to automated operations, it was important to be sensitive to the vast change that district staff would be asked to adapt by obtaining buy-in from as many staff members as possible at all levels of operation. 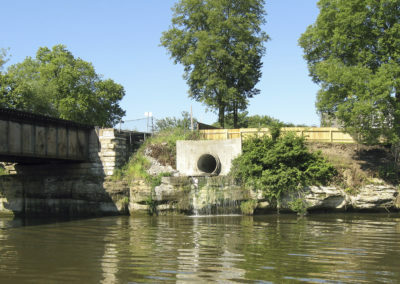 Extensive consultation with environmental groups turned their initial opposition to the project into support. 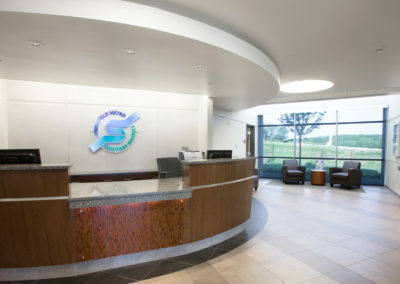 The client was especially pleased with the concept of phasing the project into multiple contracts, which allowed them to maximize funding sources. 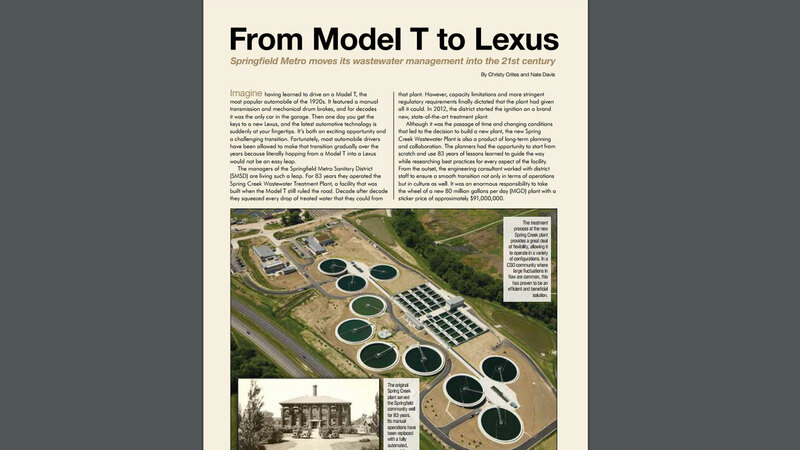 "Water Environment & Technology" magazine article, "From manual to automatic at Spring Creek"
"Central States Water Environment Association" magazine article, "From Model T to Lexus"